An excerpt from the DVD: "The Vortex: Where Law of Attraction Assembles All Cooperative Relationships" – a companion to the new book of the same name. 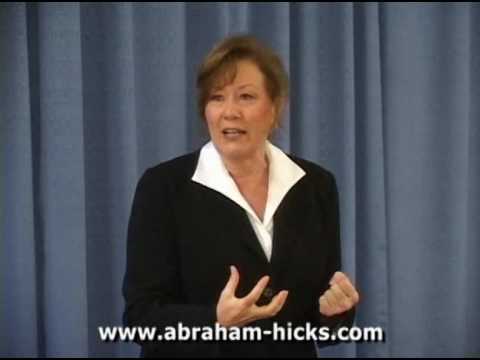 Here Abraham – Non-Physical Source Energy as translated by Esther Hicks – explains their concept of The Vortex, and illustrates how it can help you get whatever it is that you may be wanting. 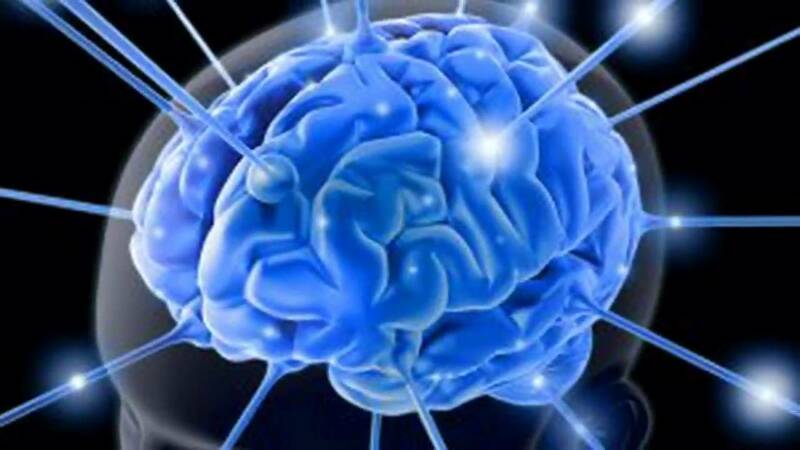 Recorded in a March 2009 Abraham-Hicks Law of Attraction Workshop. Esther & Jerry Hicks are the authors of numerous books based on the Teachings of Abraham and their latest book, "Money and The Law of Attraction", reached #1 on the New York Times bestseller list. Esther explains that she is "translating blocks of thought" from "Non-Physical Source Energy" – which she also identifies as her "Inner Being" or "Soul" – and who refer to themselves in the plural as "Abraham" (no relation to the Biblical figure). Esther doesn't use the word "channeling" to describe her process, but understands if others do. For more information, please view our YouTube video entitled "Abraham Explains Who They Are", or go to http://www.abraham-hicks.com and listen to the audio entitled "Introduction To Abraham". NOTE: To turn off and on video subtitles, click on UP arrow at the lower right hand corner of the video player then click on CC. To translate subtitles, mouse over the arrow to the left of the CC, select Translate Captions, and then scroll down to the language you prefer. YouTube currently offers more than 50 language options with more being added regularly. Also, to watch this video in high quality and stereo, simply add "&fmt=18" to the end of the URL and refresh the page. Amazing story about the power of Twitter during the Chile earthquake.